Omni Casino celebrating is 20-year anniversary by offering a massive welcome bonus. Omni Casino got its start way back in 1997 and is one of the pioneering online casinos in the industry. 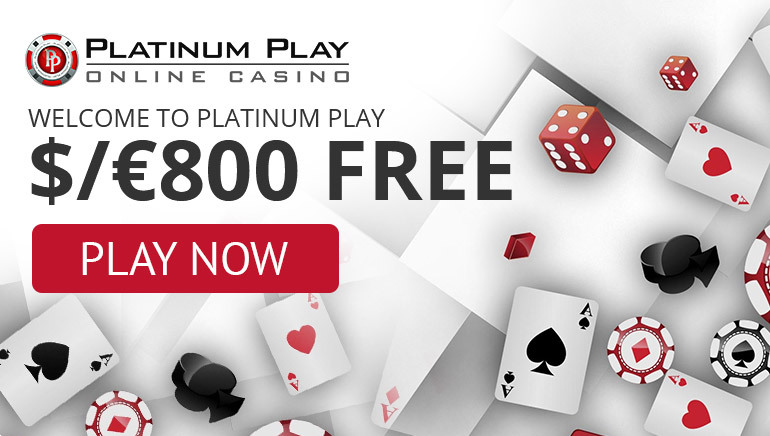 They have stood the test of time by providing players with an outstanding iGaming experience all offered on a reliable platform that continues to strive for perfection. To help celebrate Omni's 20-year casino anniversary, they are giving players one of the best deals of all time. For players that register for Omni Casino, they will be welcomed with a massive welcome bonus that features up to $/€/£2,000, and, 100 free spins over one's first four deposits. By using bonus code "100MEGA," new players will be able to get this incredible offer which will double one's first deposit up to $/€/£300, gives 75% matching up to $/€/£400 on the second deposit, 50% up to $/€/£500 for the third, and, 50% up to $/€/£800 on the fourth. While reaping the direct financial benefits of this welcome package, players will also be credited with free spins. These spins can be used on most of the casinos' slot machines, keno games, Asian games, and non-progressive scratch cards. 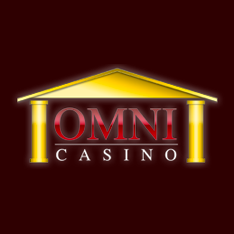 The list of restricted games and the terms and conditions can all be found on Omni Casinos' site in the "welcome package" category. For those of you that scour the internet for the best deals, we are sure that this is one of the best you will find right now. 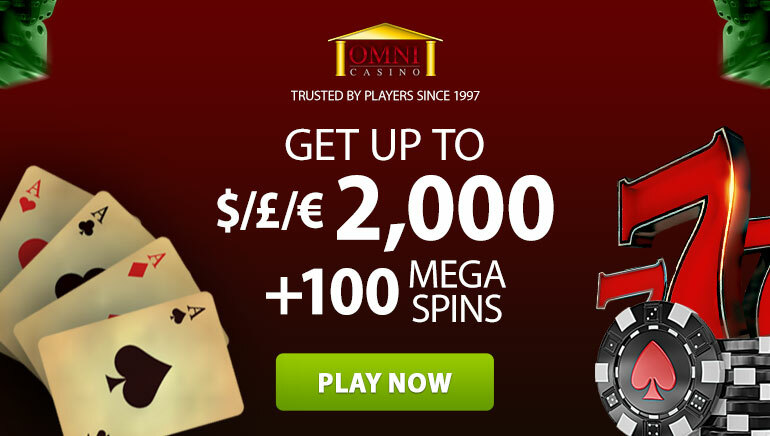 Omni's 20-years of offering some of the best iGaming is a big deal, and, with the potential for player benefits like the massive amounts of cash and free spins through this special offer, it is about time to check out what Omni Casino is really like.